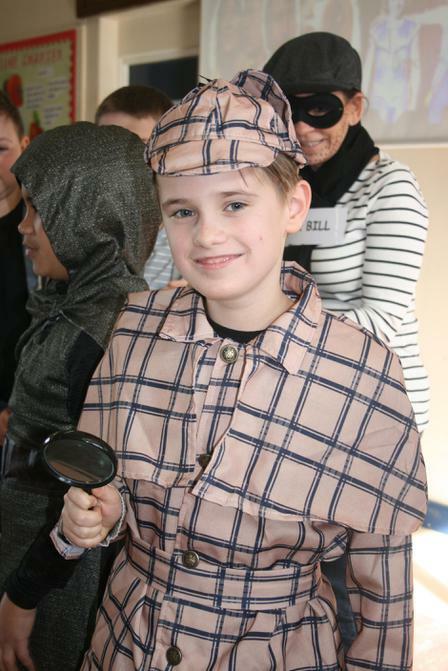 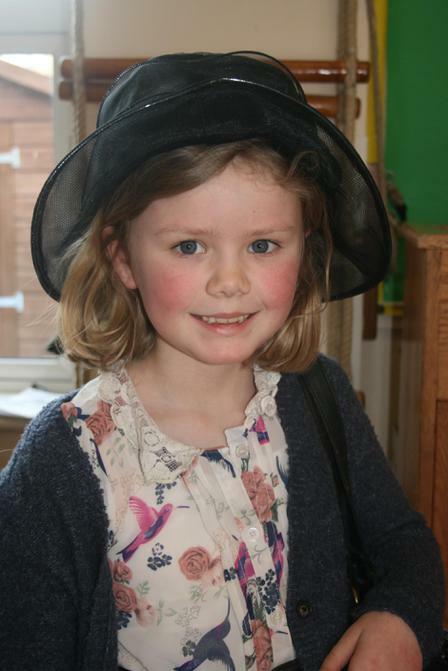 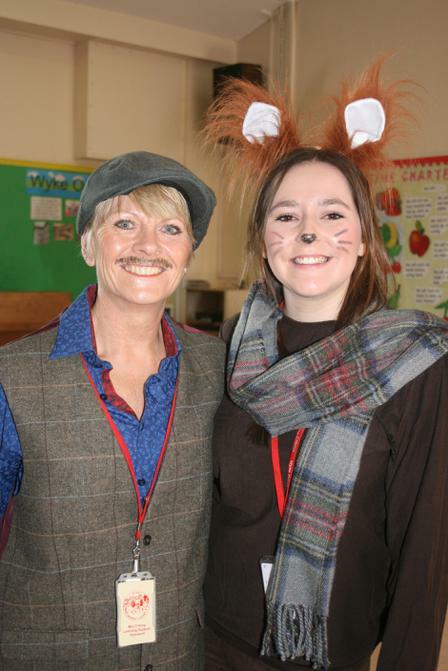 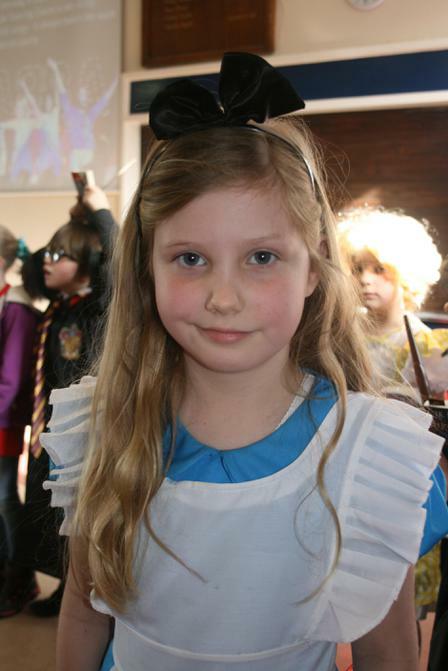 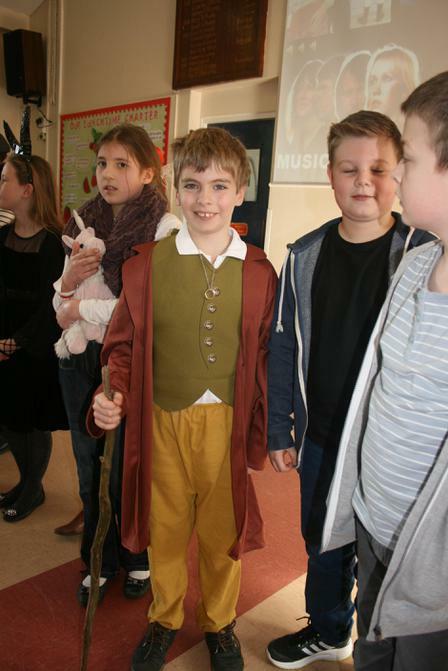 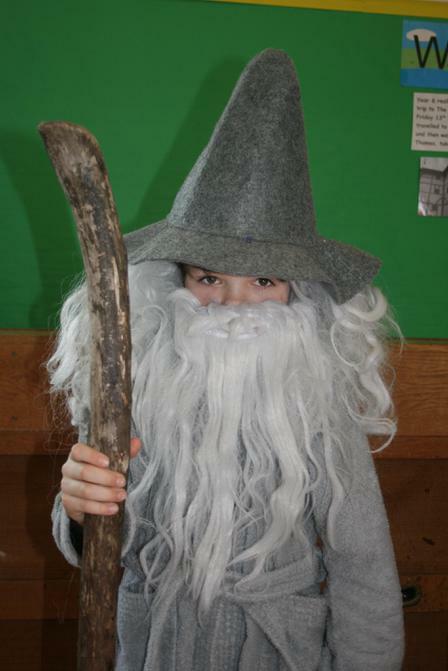 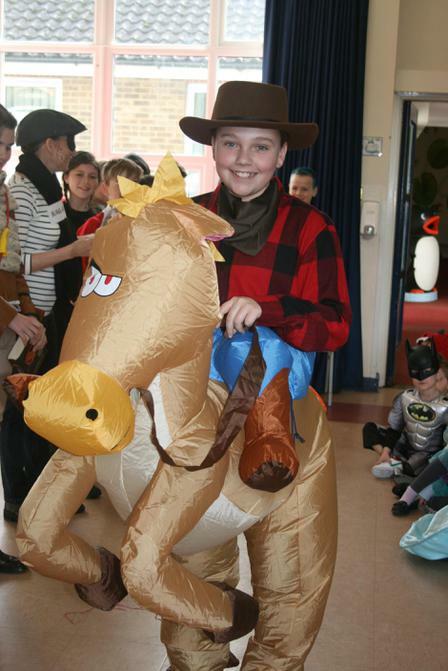 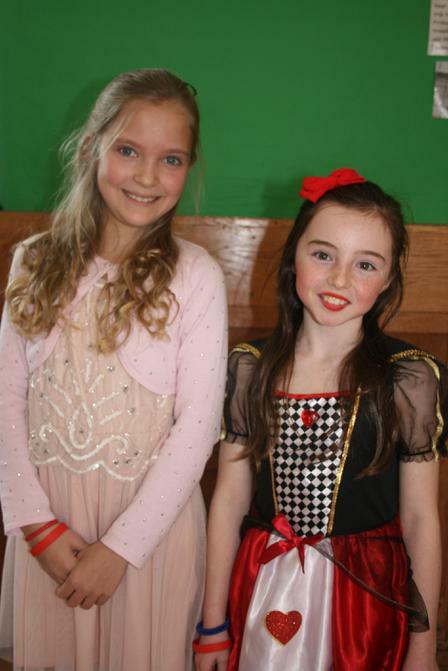 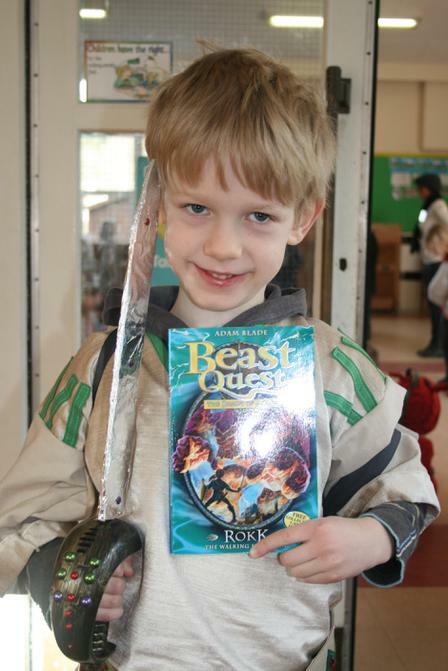 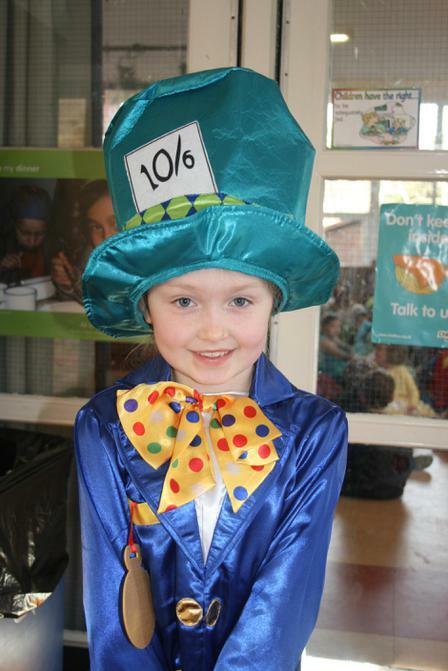 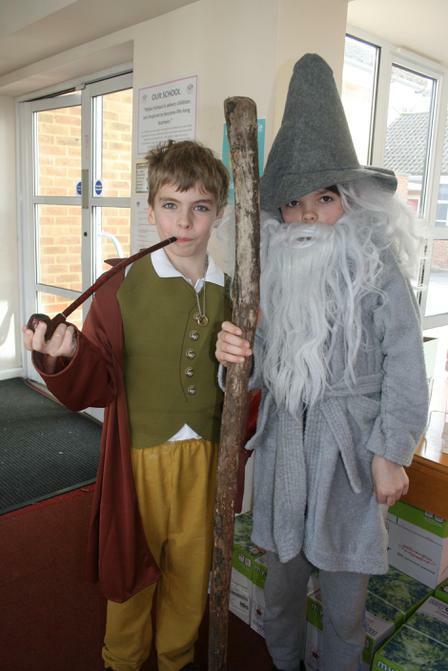 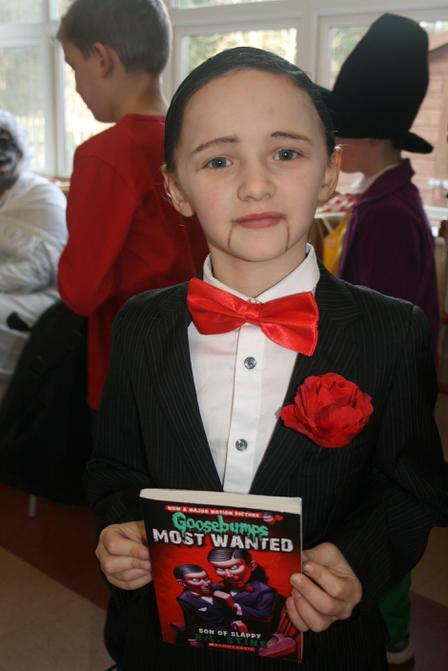 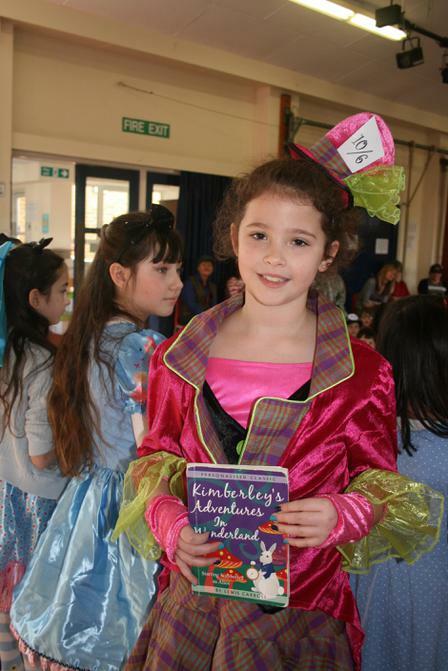 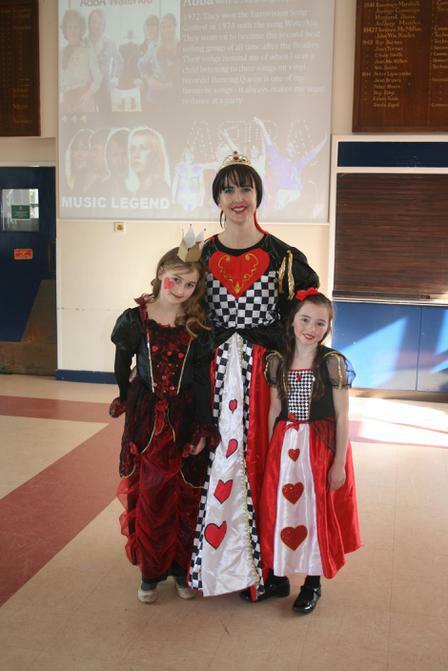 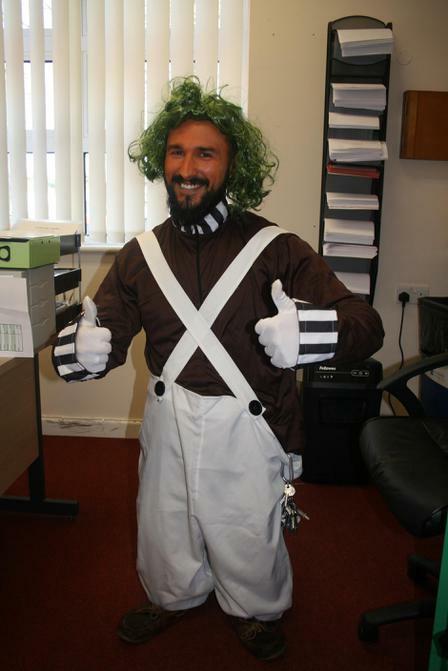 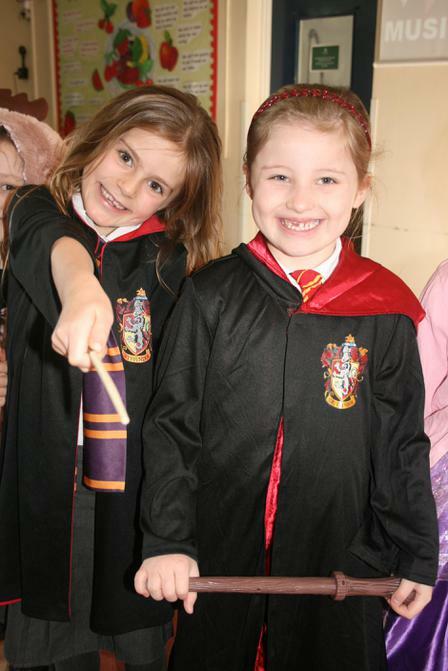 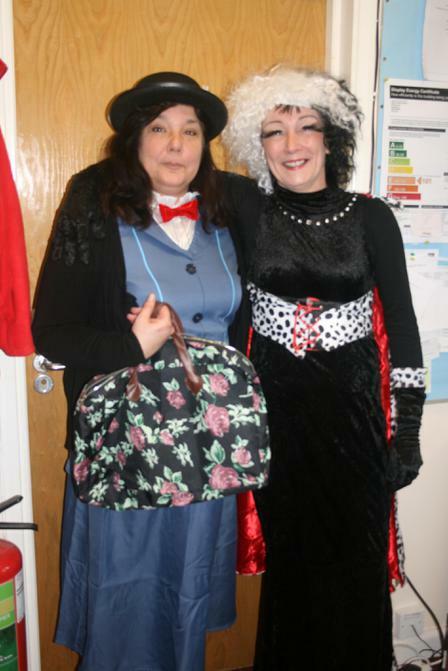 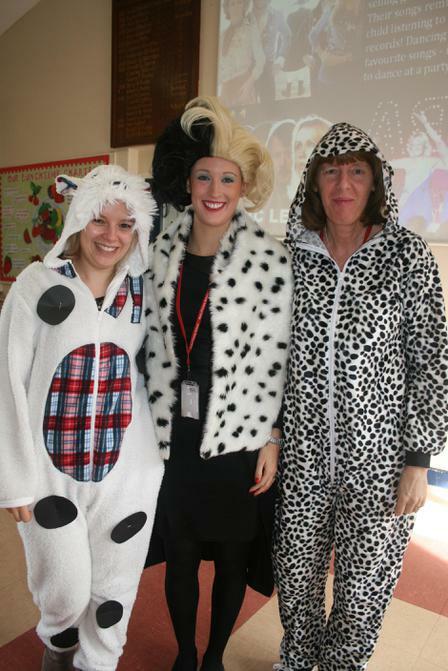 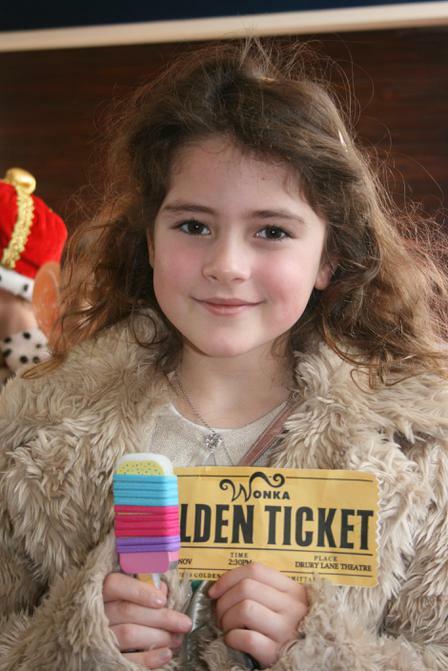 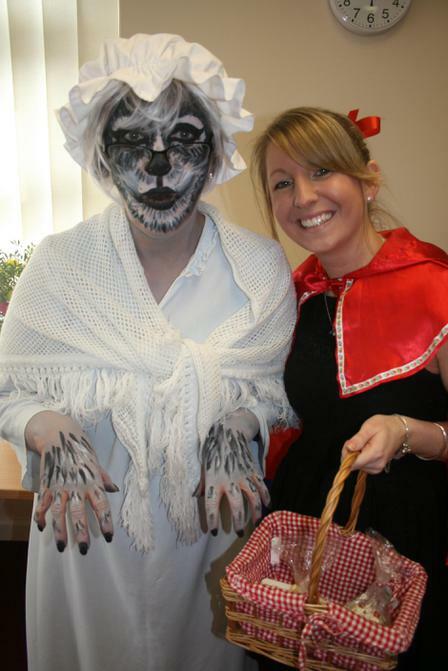 We had a wonderful World Book Day. 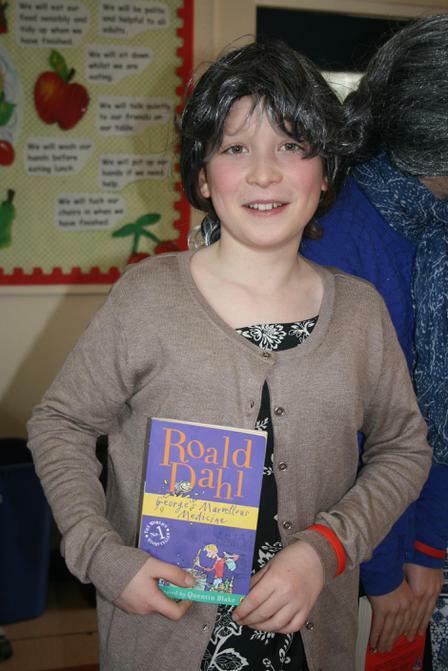 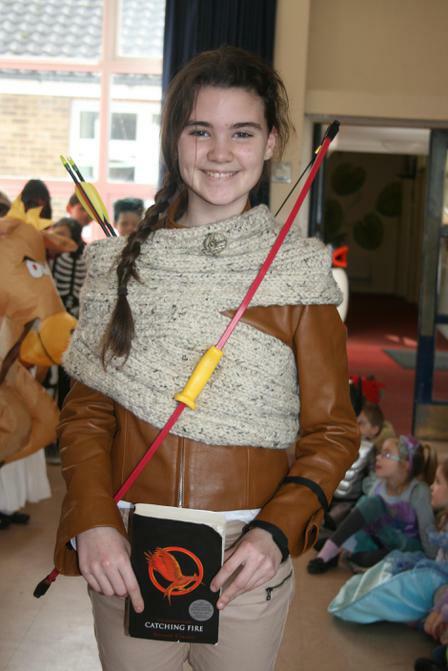 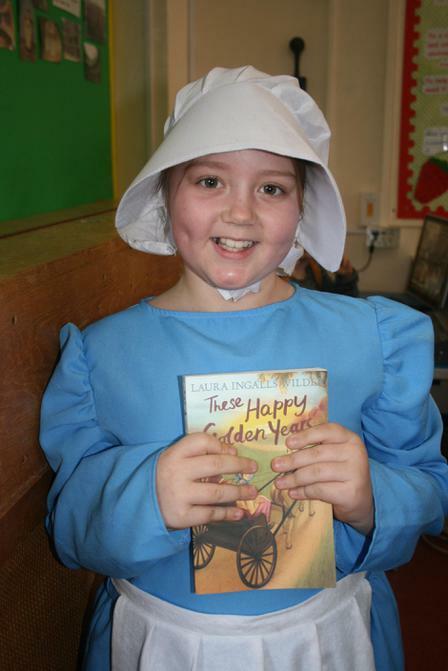 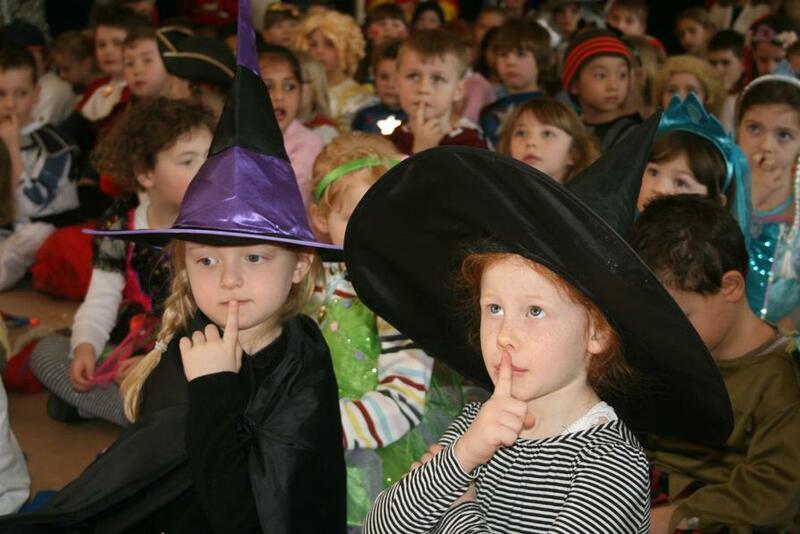 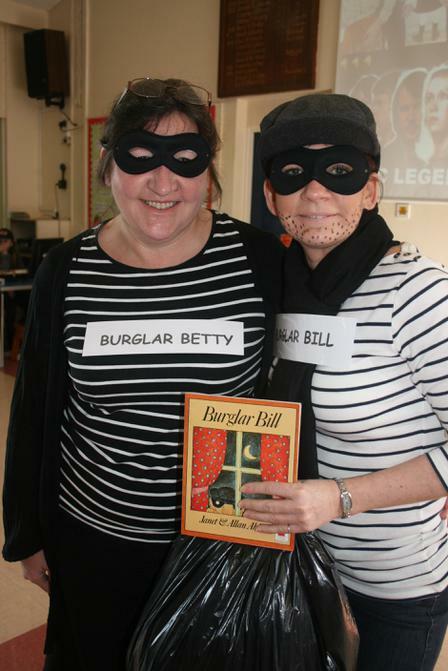 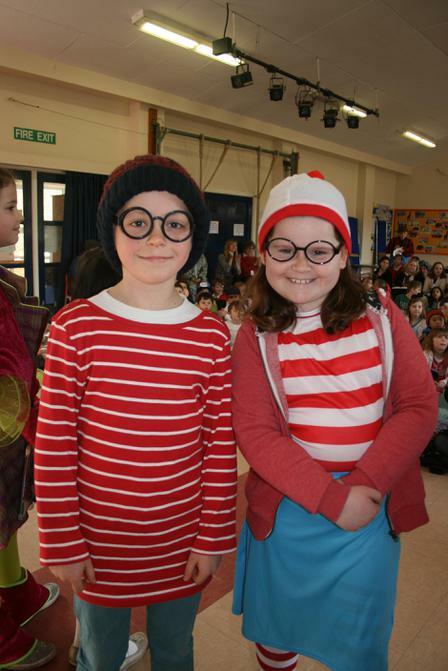 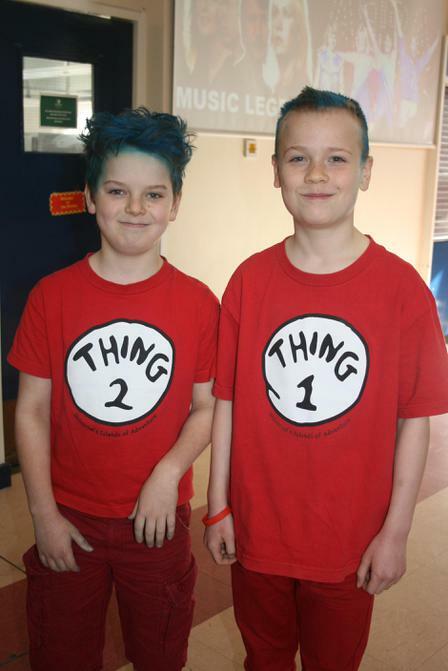 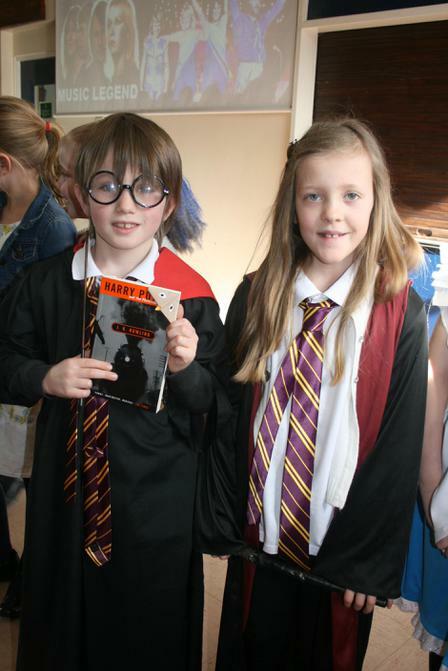 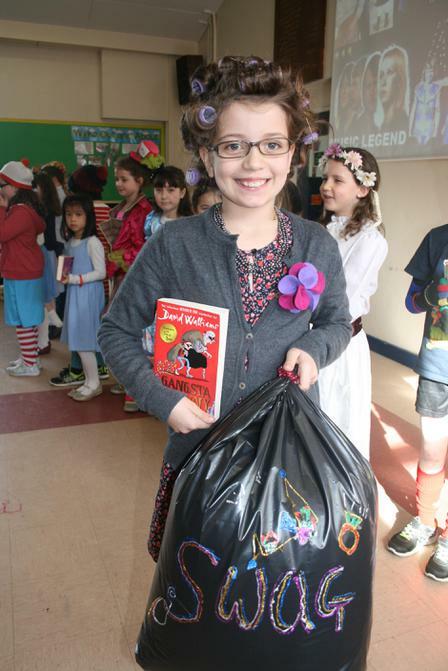 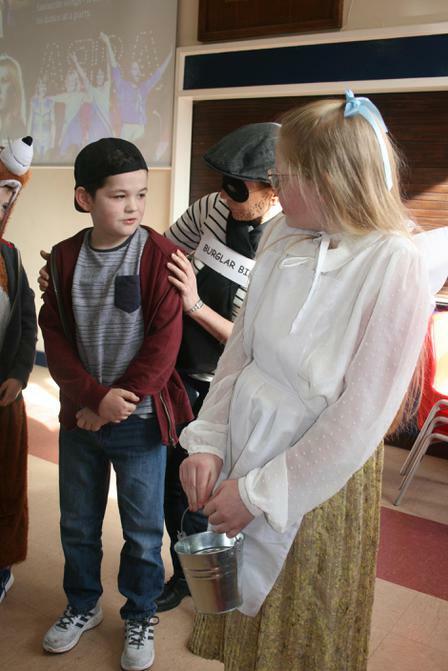 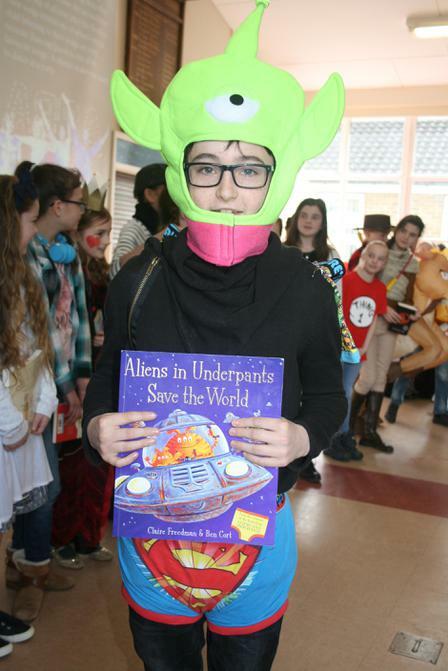 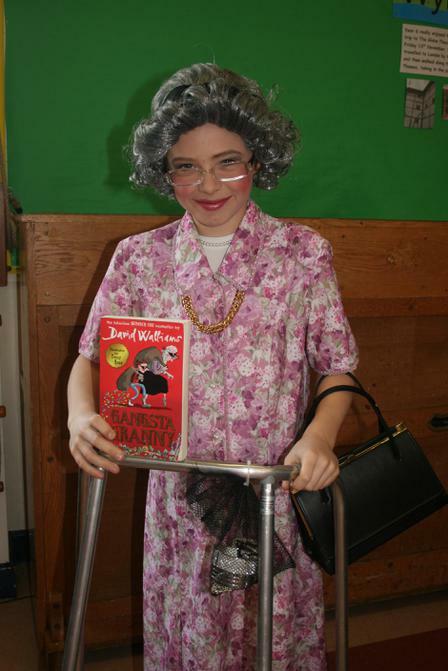 Everybody made a really big effort to dress up as their favourite book character! 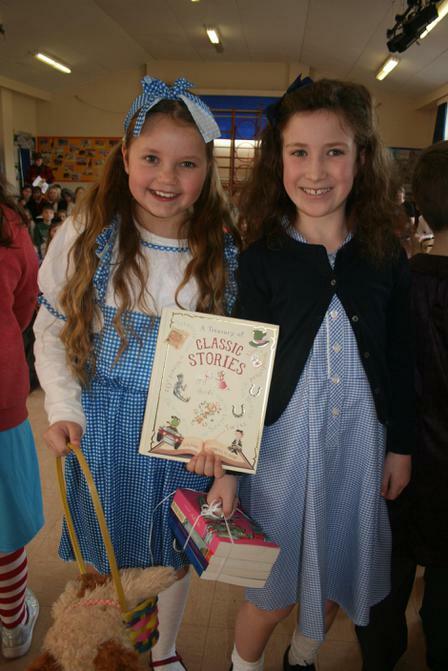 We read books to each other and enjoyed many fun book and reading related activities.